Yeah, but who exactly are its competitors and buyers? The new Land Rover Defender should take a bow in concept form later this year, celebrating the company's 70th anniversary. The production version is expected to debut and go into production next year. 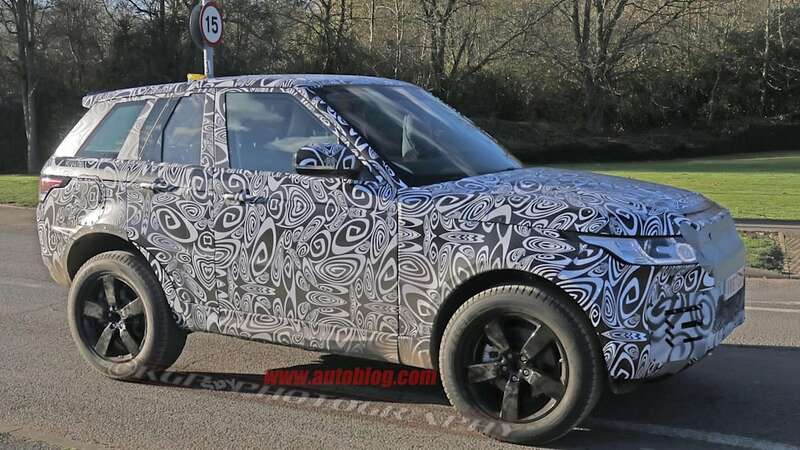 Among the short- and long-wheelbase versions predicted from spy shots, and the several body styles expected to sit atop them, Autocar reports that a single-cab pickup will join the Defender lineup about a year after launch. 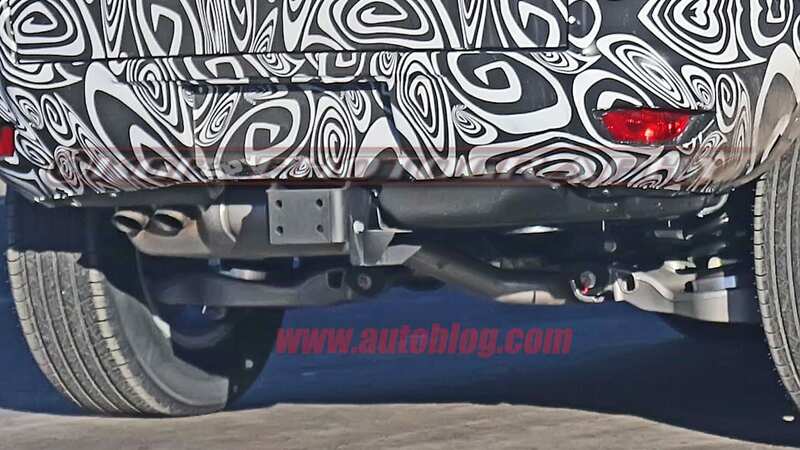 The point to stress is that Autocar believes there will "most likely" only be a single-cab variant, due to the ease of converting the unibody structure. The Defender itself has been a moving target for years now — the rebooted icon was originally due in 2015 — and the pickup another moving target within. 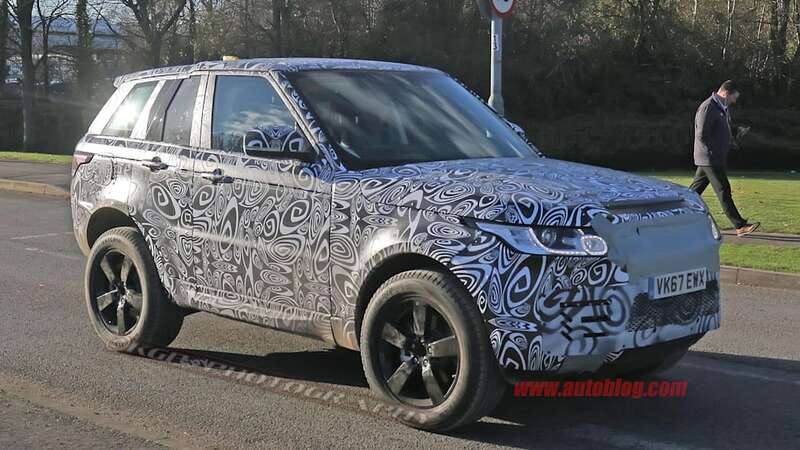 Six years ago Autocar said Land Rover lead designer Jerry McGovern showed the magazine "outline drawings for five-seat and seven-seat new Defenders as well as a crew-cab pickup." 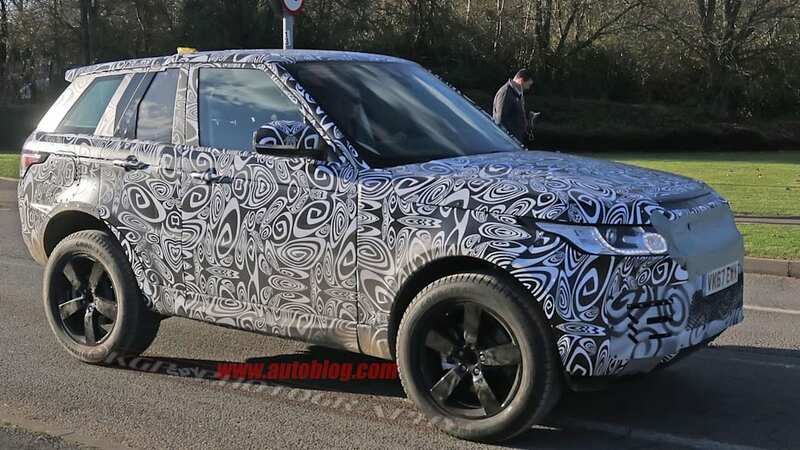 If this new report is true, Land Rover appears to be trying to cover the entire utility spectrum with the Defender, and it seems unlikely the U.S. would get a chance to buy in at the low end. 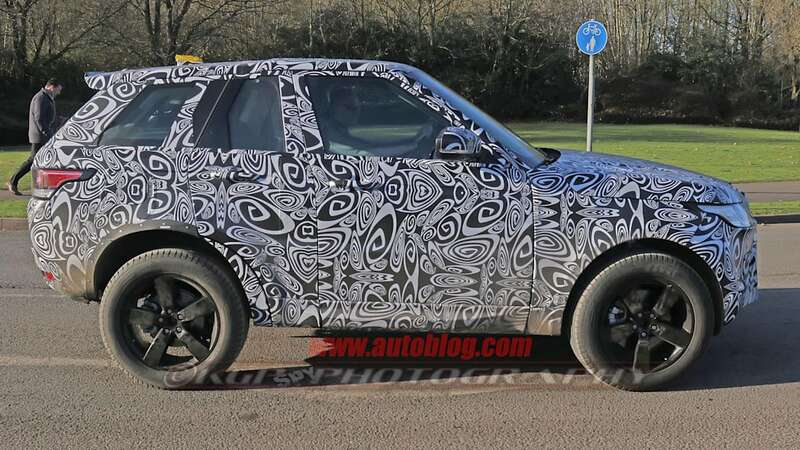 In 2011, when Land Rover showed the DC 100 concepts that presaged the eventual Defender, the carmaker targeted the Toyota Hilux pickup with the go-anywhere, "functional, durable, affordable" Defender, and there were plans to potentially build the DC 100 as a compact crossover. 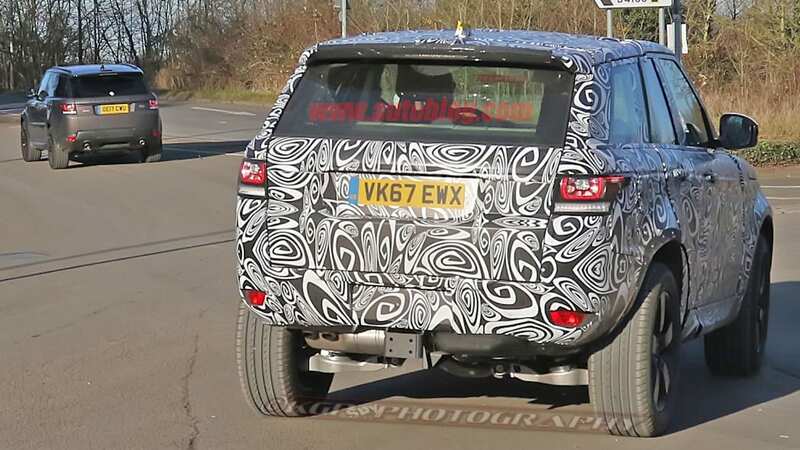 A year later, the Defender laid sights on the Volkswagen Amarok. 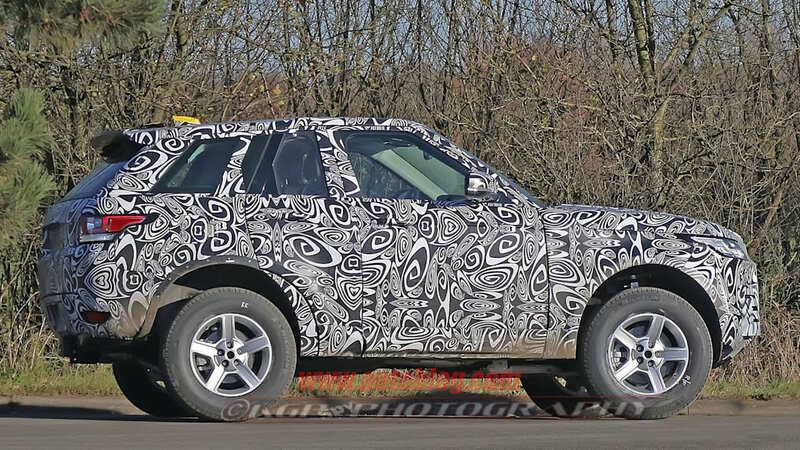 None of that got off the ground, so the Defender moved upmarket, going unibody with an offshoot of the carmaker's aluminum PLA platform. 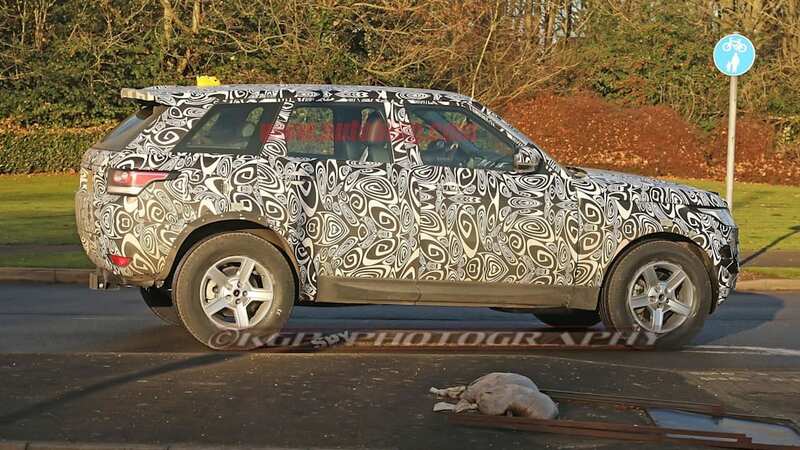 Recent comments from Land Rover execs suggest they're now focused on the Mercedes-Benz G-Class with Defender SUV trims. 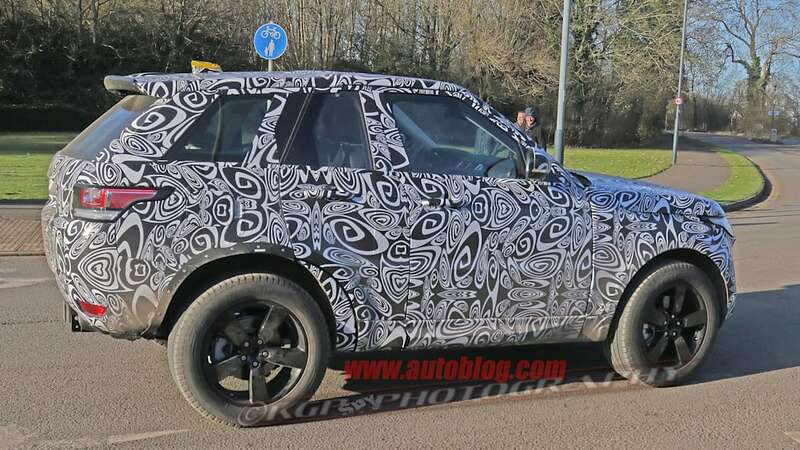 Land Rover's SVO design studio director Richard Woolley, who oversaw the Range Rover SV Coupe, said, "I wish we were showing the Defender at the same time [as the new G-Class]. I think that the Defender will, you know, push it in the shade." 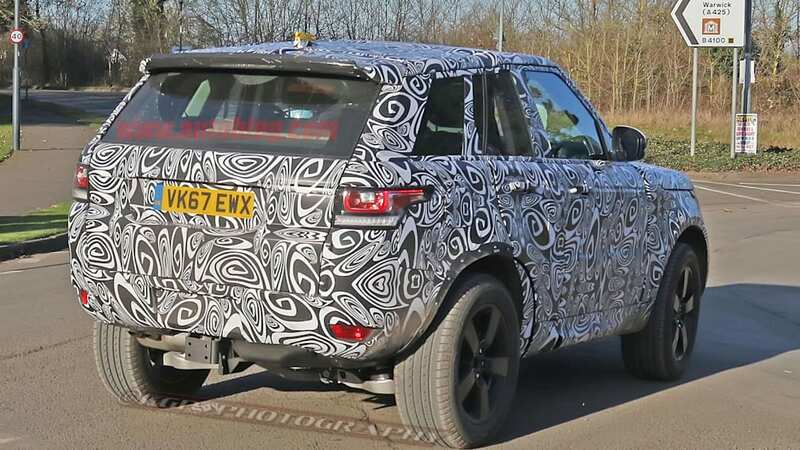 The Defender pickup would target the opposite end, gunning for the Mercedes X-Class' donor vehicle, the Nissan Navara. Autocar compares the utility of the single-cab Defender pickup to that of the Navara, saying both trucks will have similar payload ratings. 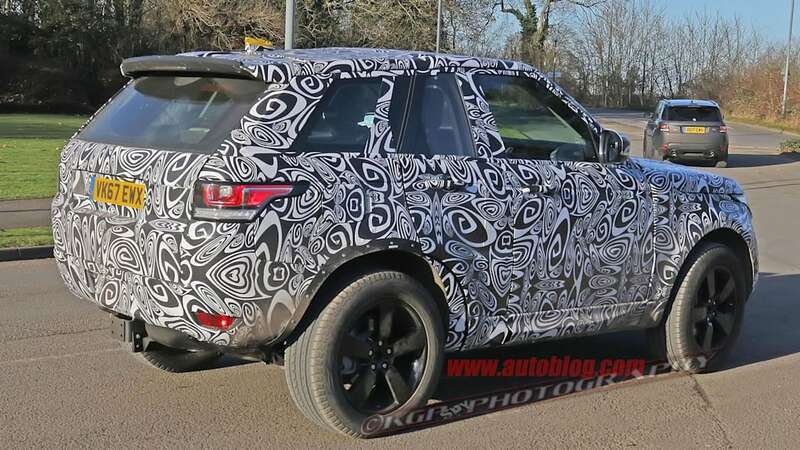 Based on the article, even if the Defender pickup wanted to challenge the X-Class, it would have a hard time doing so based on specs. The X-Class doesn't come in a single-cab version, and it offers an optional 3.0-liter V6 diesel with 258 hp and 406 lb-ft of torque. 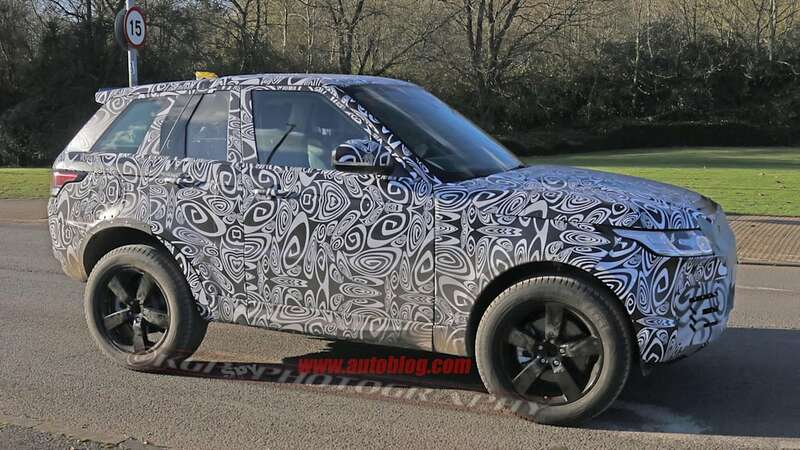 The Defender is reported to employ Jaguar Land Rover's lineup of 2.0-liter Ingenium motors, the brawniest gas version putting out 296 horsepower and 295 pound-feet, the best diesel getting 178 hp and 317 lb-ft. Even if Land Rover finally built a NAFTA-region plant to make the Defender pickup a viable option here, we can't see how a single-cab pickup with luxury carmaker pricing could make sense. 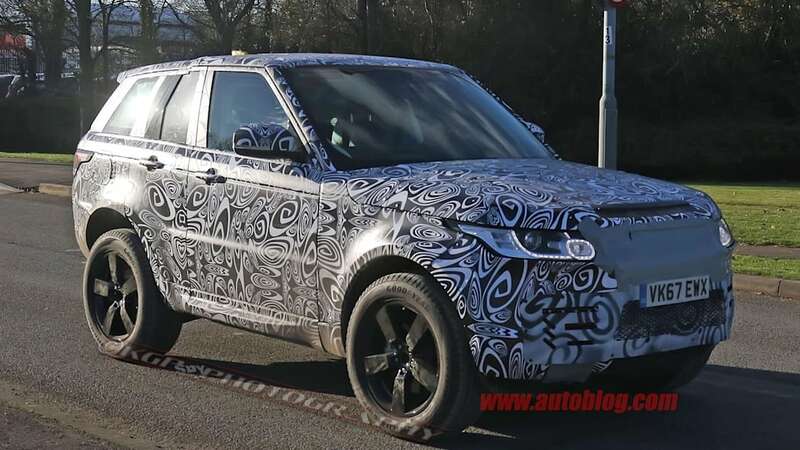 But it could be the rugged off-roader to fly the flag against the Toyota Hilux and Nissan Patrol in international markets.